Get to know more about PharmaCielo’s Anthony Wile, a Canadian entrepreneur who has his eyes set on capitalizing on the cannabis market in Colombia. The infamous Colombian “drug lord” of the past has been replaced by the savvy and respected businessman of the future. Anthony Wile is the Canadian born and bred entrepreneur, business strategist, author and global market investor who also is the prescient chief executive of Toronto-based PharmaCielo Ltd. Five years ago, at the same time as he completed his book, “Financial Freedom,” he determined that legalized cannabis was on the cusp of explosive global growth. From that recognition, he took the lead in reshaping Colombia’s position in the marketplace. Having done substantial business in Colombia, Anthony Wile recognized that the Latin American nation was in an ideal position to capitalize on the cannabis market, given a climate that, in every respect, was ideal. In addition to the ideal, year-round growing conditions in this equatorial country, a forward-thinking new government was in place to set the right direction from a regulatory, economic and business perspective. Colombia’s legalization of medical cannabis for domestic use and import puts it in a strong position to grow into owning a fifth of a potential $40 billion global market. Wile backed his confidence in Colombia’s future role with advocacy, starting with flower growers. Colombia is the leading flower-producing nation, and growers already had an infrastructure in place, Wile believed, to support the nascent industry. The cost structure of growing in this region would be 5-cents per gram versus the $1.50 when grown in northern greenhouses. He put his money where his mouth was, too, partnering with a long-time leader of the Colombian flower industry to launch PharmaCielo. PharmaCielo, or “medicine from the heavens”, would set the standards for quality product and business practices. 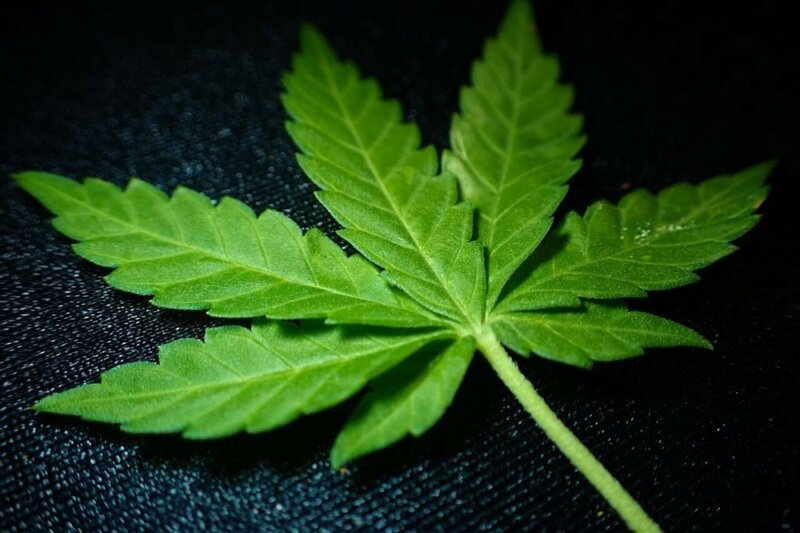 Then, he began advocating with investors on the company’s opportunity to be a leading producer of quality medical cannabis. 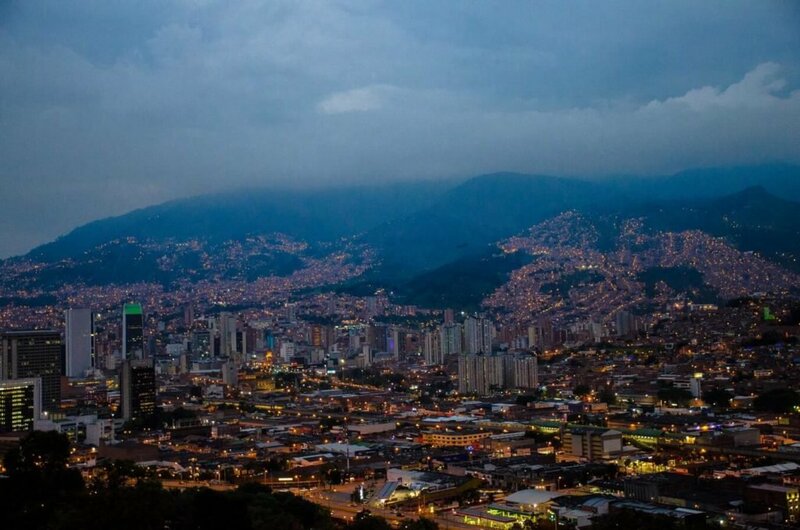 PharmaCielo has raised approximately $100 million among investors to advance growth in Colombia as it readies to go public on the Toronto Stock Exchange. In late 2017, Colombia’s legislation and regulations legalizing medicinal cannabis became effective. PharmaCielo became the first company to be licensed to grow and process the plant, and holds the largest amount of acreage, outside the city of Medellin that once was the base of notorious drug lord Pablo Escobar. A second site in Colombia’s Cauca region hosts a joint venture whose proceeds are earmarked for the local community. Anthony Wile’s role advancing the business and economic prospects of Colombia and its people have not gone unrecognized. In August, the Nova Scotia native who is fluent in Spanish and English, became a citizen of Colombia. The honor, conferred by special presidential decree, recognizes his contributions to bringing Canada and Colombia together, now with dual citizenship in both. Related Topics:Anthony Wilecannabis marketColombiaColombian cannabis marketMedellinmedical cannabisPablo EscobarPharmaCielo Ltd.